Leightons Woodley is situated in the heart of the shopping precinct in Woodley town centre. It's conveniently located close to the local car park as well as many lovely coffee shops. 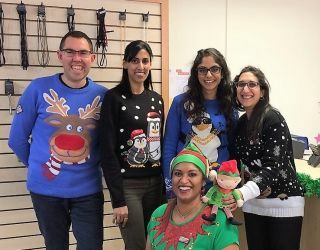 Our expert optometrists work tirelessly to provide the highest levels of clinical care for our customers, while our qualified dispensing opticians are on hand to help you choose exactly the right glasses for you and your personality. 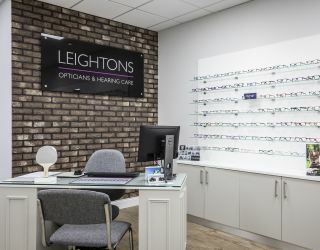 Leightons Woodley has a new address and brand new look! Leightons Woodley has been overrun by elves! 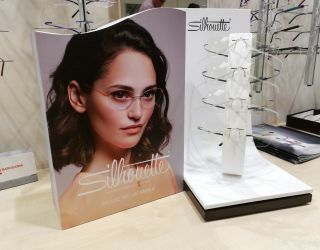 They helped me to choose new glasses, advised me on frames and lenses and were extremely helpful and non intrusive. Taking photos on an iPad from various angles of different frames was an excellent idea.